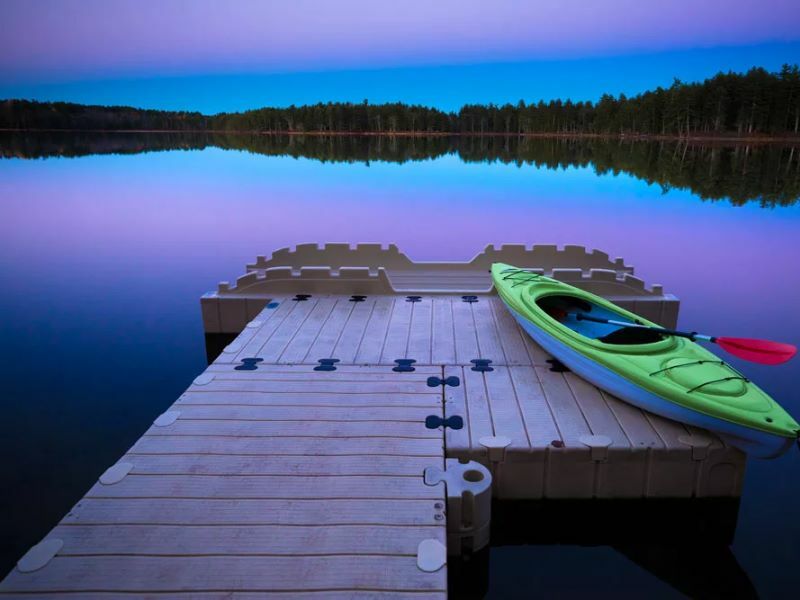 Do you already know how awesome EZ Dock floating docks and accessories are? If you would like to contact us right away, please click the button below and let us know how we can help make your dock the best it can be! Keeping your boat high and dry has never been so easy. The EZ BoatPort® is a simple and stable drive-on, drive-off method of docking for boats in a wide range of sizes up to 5,000 lbs. 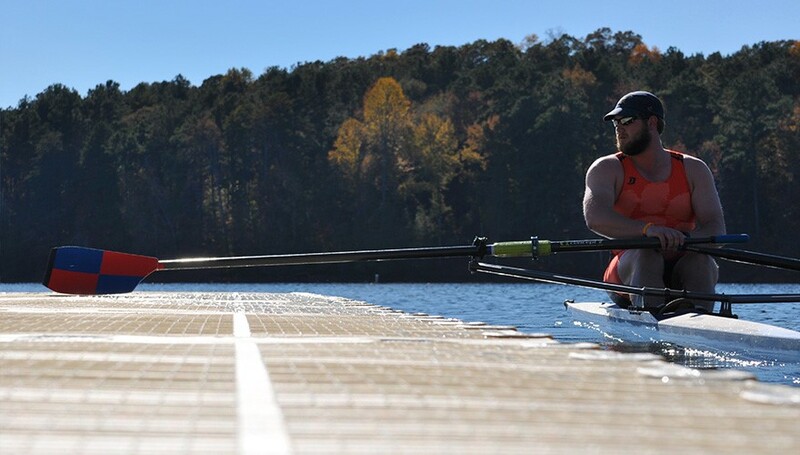 Introducing the New Low Profile Dock engineered for multiple applications: rowing, swimming, boating, fishing. 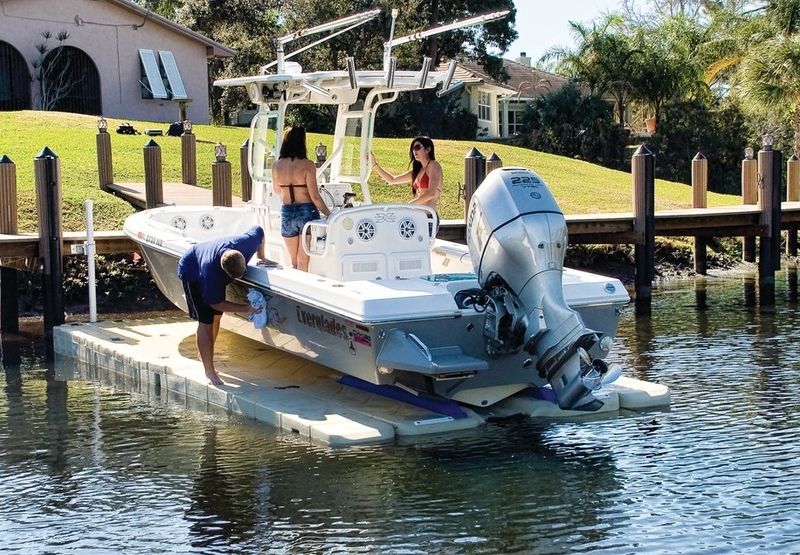 With low profile dock itâ€™s never been easier getting in and out of the water. "EZ Dock is the best dock system you can buy. They have performed exactly as I had hoped and they are completely maintenance-free. They will still be here long after my neighbors docks will need to be replaced." EZ Dock is the right dock for every application. 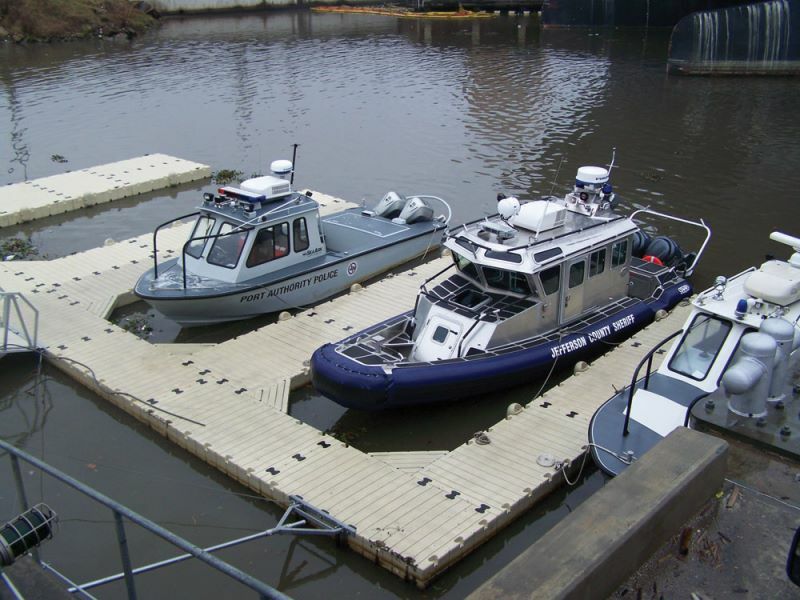 The EZ Dock system is as varied and versatile as the waterways to which it provides access. From commercial functions to personal recreation uses, our modular designs and easy-to-use storage and launching components allow you to create the ideal dock for your needs and environment. You can even add to your dock later should your needs change. Forget about painting and pressure-washing. EZ Docks are designed to be virtually maintenance free in both fresh and saltwater environments. Additionally, there are few parts to "go bad" as all dock sections and accessories have a minimum of components and require just a few hand tools to install. 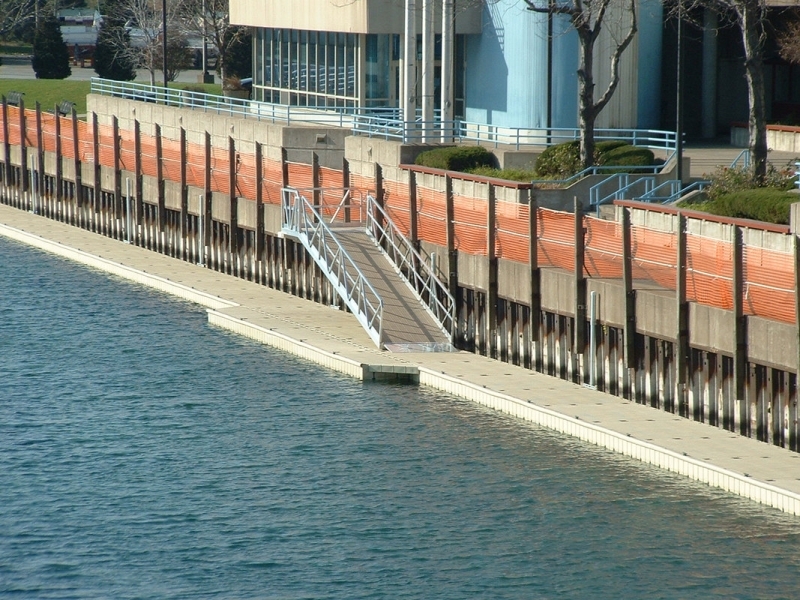 EZ Dock system is designed to remain in the water year round. Since it requires only 1.5"of water to float, in freeze conditions the docks "pop" to the top and sit on the ice eliminating any concern of the docks being damaged. In wildly fluctuating water levels common to catastrophic storms, our docks simply rise and fall with the water-level ... surviving even the harshest of storms. 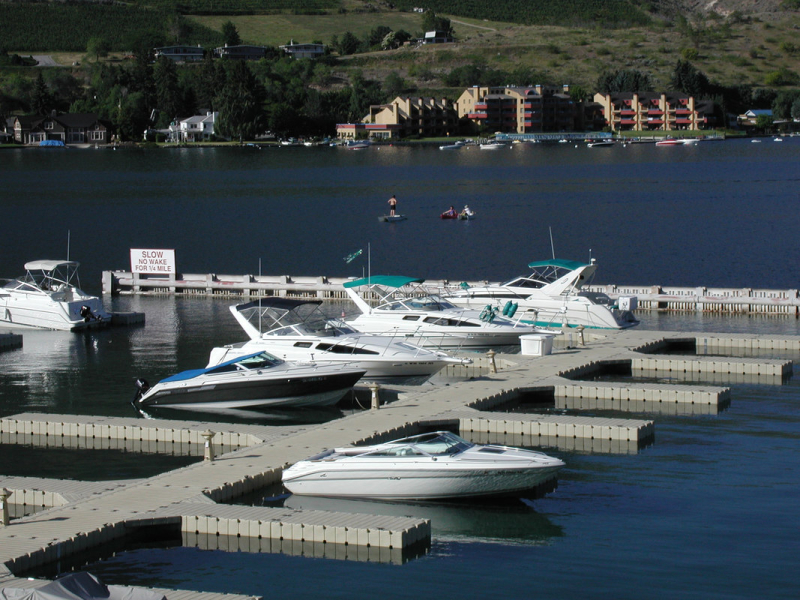 Click here to request your free EZ Dock brochure. 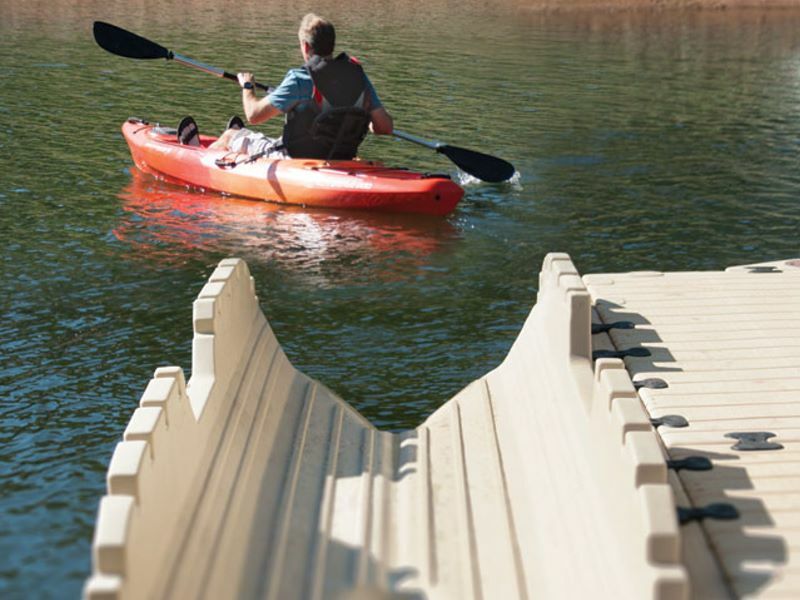 Whether you need a large floating dock system or a simple accessory to make your existing dock just a little better, we have something for everyone.